HMD Global is bringing the Nokia 6 (2018) to the Indian market (most likely) on April 4. In India, the Moto X4 is the only smartphone running with the help of the Snapdragon 630 SoC under the hood. 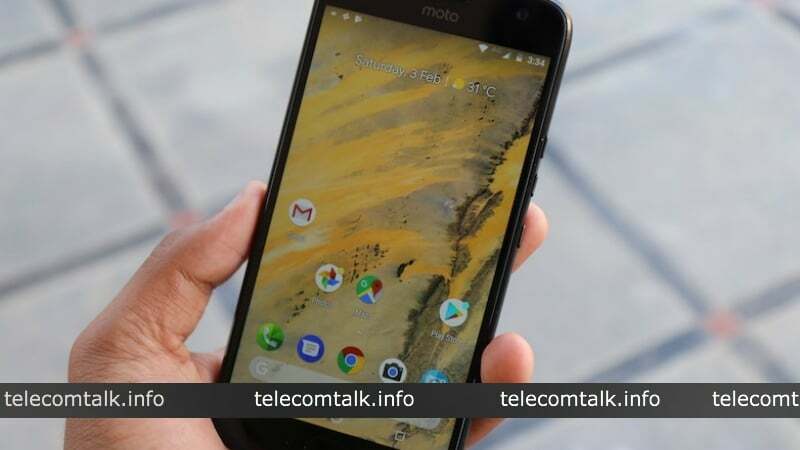 Also, the phone is expected to be priced below Rs 20,000, meaning it will be a threat to the Moto X4 which is priced at Rs 20,999 for the base variant. 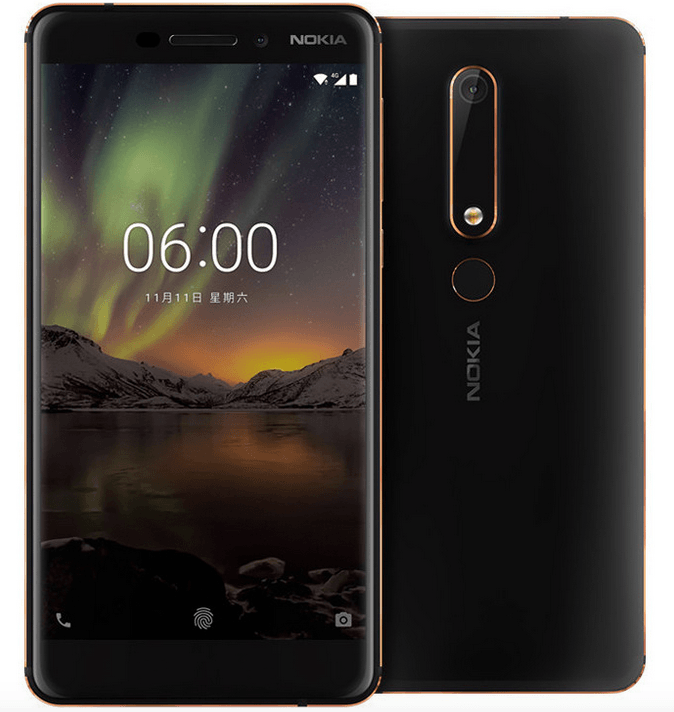 The Nokia 6 (2018) sports a metal unibody design boasting of 6000 series aluminium with chamfered edges and curved 2.5D Corning Gorilla Glass 3 on the front: much like the original Nokia 6. This time around, however, HMD uses distinct copper-bronze accents around camera module, display, a fingerprint scanner for a bold look. The Moto X4 may lack the aesthetics of Nokia 6 but its metal build and curved glass back still looks and feels every bit premium as other premium devices. Moreover, the X4 comes with IP68-rating which means that the device is dust and water resistant. 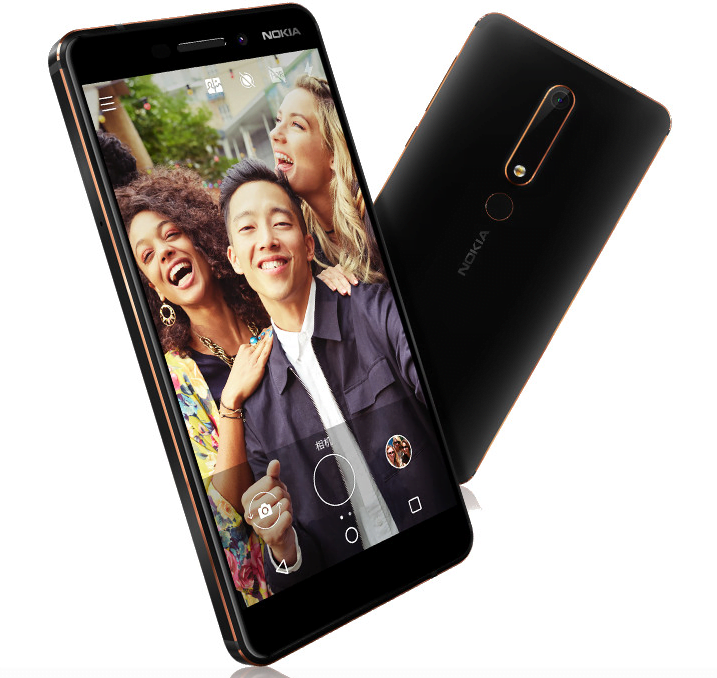 In terms of display, the Nokia 6 (2018) sports the same 5.5-inch Full HD 1080p display with traditional 16:9 aspect ratio as the original Nokia 6. The Moto X4, on the other hand, has a bit smaller 5.2-inch full-HD (1080 x 1920 pixels) 16:9 aspect ratio LTPS IPS LCD display panel with Corning Gorilla Glass protection. This year’s Nokia 6 to be quite a bit speedier than its predecessor. Inside the phone is the beefier 2.2GHz octa-core Snapdragon 630 processor paired with 4GB of RAM, meaning you’ll see about a 60% performance improvement over the 2017 model. The device is listed in two RAM and storage variants 3GB/32GB and 4GB/64GB along with support for storage expansion up to 128GB via a hybrid micro-SD card slot. Both the variants are expected to reach Indian shores. The Moto X4 is too powered by the same 2.2GHz octa-core Qualcomm Snapdragon 630 SoC. Motorola is offering three variants in terms of RAM and inbuilt storage: 3GB/32GB and 4GB/64GB. There is also a third variant that packs hefty 6GB of RAM while the storage is 64GB. The Moto X4 supports storage expansion up to 2TB using the hybrid microSD card slot. In terms of cameras, the Nokia 6 comes with a 16MP primary camera with Zeiss optics, a f/2.0 aperture, and a dual-tone flash. There is an 8MP selfie shooter up front, however, it doesn’t have the benefit of the Zeiss branding. 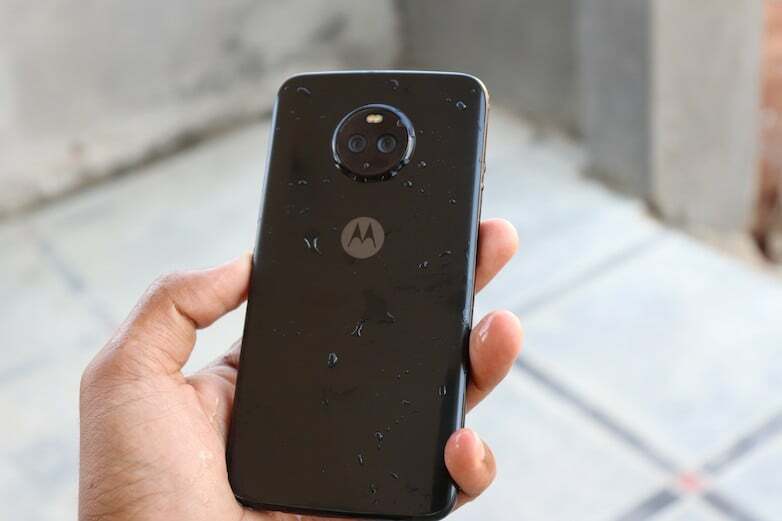 The Moto X4 sports a dual rear camera setup of 12MP Dual Autofocus Pixel sensor with 1.4-micron pixel size and a f/2.0 aperture, paired with an 8MP f2.2 ultra-wide angle sensor. The camera also packs PDAF, Dual-Tone Flash as well AI beautification. The handset also has a 16MP front camera with an LED selfie flash module. In terms of battery capacity, the Nokia 6 comes in at 3,000mAh. The Moto X4 has too packed a 3,000 mAh non-removable lithium-ion battery with TurboCharge technology for faster charging. The phone is coupled with a 15W TurboPower charger, and the company claims the device can provide up to six hours of juice in 15 minutes of charging time. The new Nokia 6 (2018) runs Android 8.1 Oreo out of the box, and you can’t ask for a better offering than that. The Moto X4 is running Android 8.0 Oreo, but the release notes of the Android 8.1 Oreo is already up on the company’s website, so the update will start rolling out in the next week or couple of weeks. The Moto X4 starts at Rs 20,999 for the 3 GB RAM/32 GB onboard storage version and Rs 22,999 for the 4 GB RAM/64 GB storage version. The 6GB RAM version goes for Rs 24,999. In comparison, the Nokia 6 is truly far more affordable as it is expected to start at Rs 18,999 for the base model in India. Both phones come packing Snapdragon 630 SoC which means they match each other in terms of processor speed and performance. While the primary dual camera combo makes the Moto X4 attractive choice for photo aficionados, the Nokia 6 is still a more of a perfect choice for someone seeking a mid-range smartphone. And the best part with the Nokia 6 (2018) is the gorgeous design and of course, that software. The Nokia 6 (2018) is part of Google’s Android One program, so it will be amongst the first smartphones to receive Android P. Moreover, the Nokia 6 wins hands down with its appealing design, Dual-Sight (aka Bothie) feature and Android One experience. Those are expected prices of the Nokia 6 (2018) and not the final ones, it will be interesting to see how HMD prices the phone. HMD global has the most stupidest management ever, who are screwing Nokia once again! They are repeating the same worst camera of Nokia 6 – 2017 in 2018! What demented people! Don’t how or why Nokia entrusted their brand to these stupid HMD people! Nokia 6 competes with xiaomi redmi note 5 pro. 630 can’t compete with 636. 630 is 8xa53. 636 is custom 4xA73 and custom 4xA53 so that’s like comparing Indian apples with Washington apples.